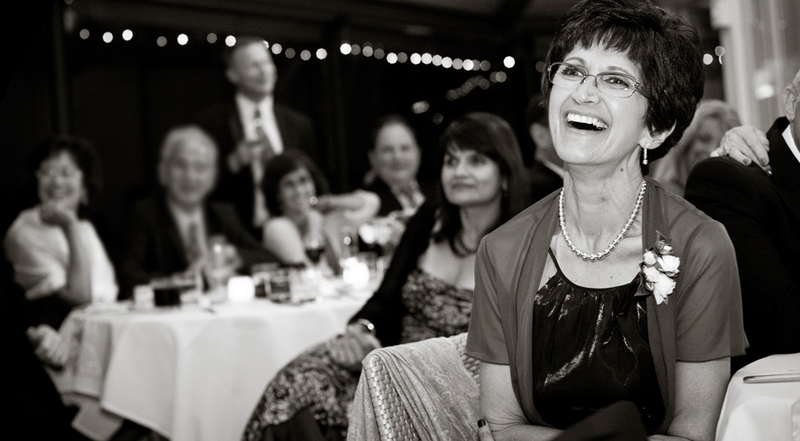 Shirley was a vibrant and active mother of three who I was privileged to be married to for 35 years. She loved life, people and her family most of all. In December 2009 our lives changed when Shirl was diagnosed with colon cancer which had already metastasized to her liver. For the next three years Shirley went through all the available treatment including chemotherapy, surgery and internal radiation. Through this terrible journey she always had a smile on her face and supported others, she had an internal strength that amazed us all. Shirl loved her kids David, Stephen and Deanne and fortunately attended the marriage of our eldest son David in October 2012. Tragically her health continued to decline and she died at home with her family around her on the 20th July 2013. This research will help find an answer and give hope to all the other Shirley’s and so I thank you for helping support this cancer research and in doing so the memory of our beautiful Shirley.